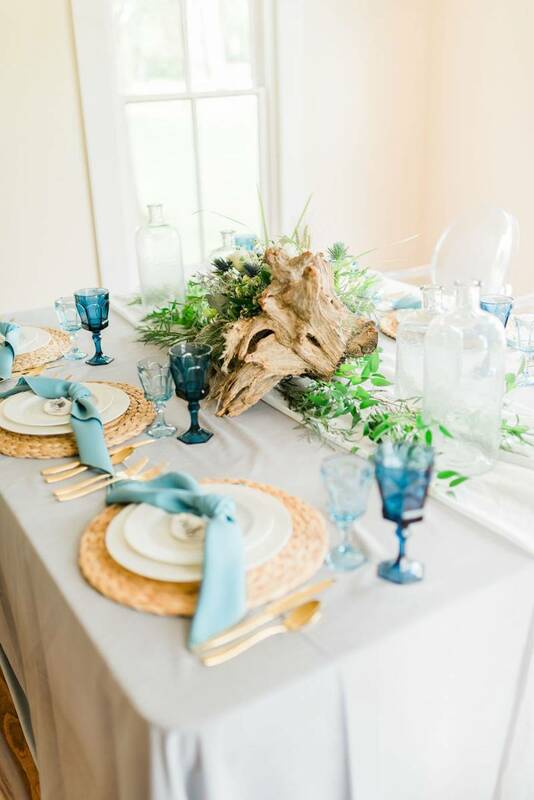 The blue hues of this styled shoot at the Magnolia House are so dreamy. 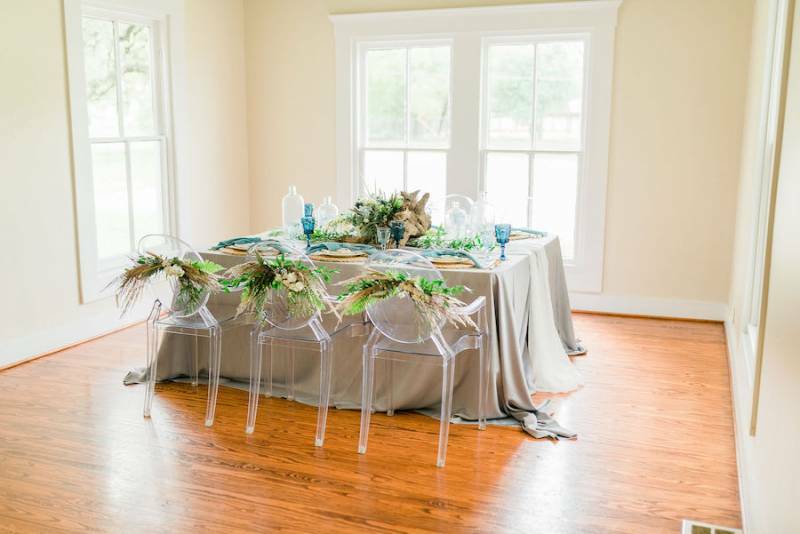 This styled shoot brings the coastal vibes to central Texas so effortlessly! 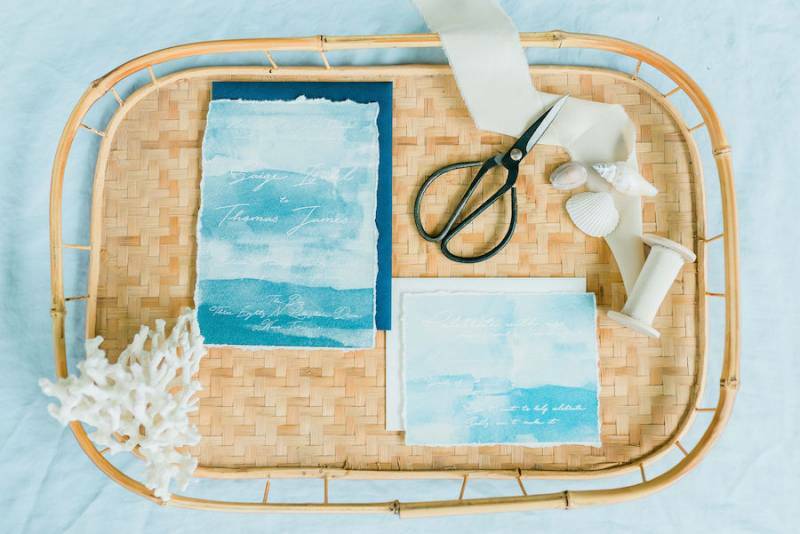 Confetti Rentals really has it all in terms of wedding rental ideas. 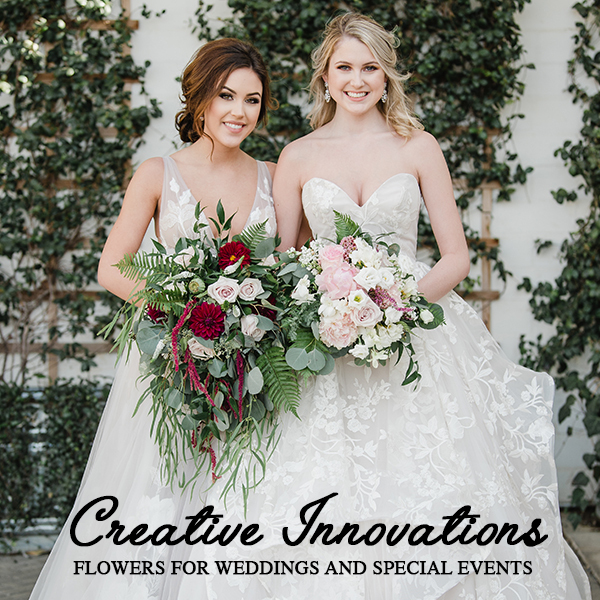 They can make your dream come true!